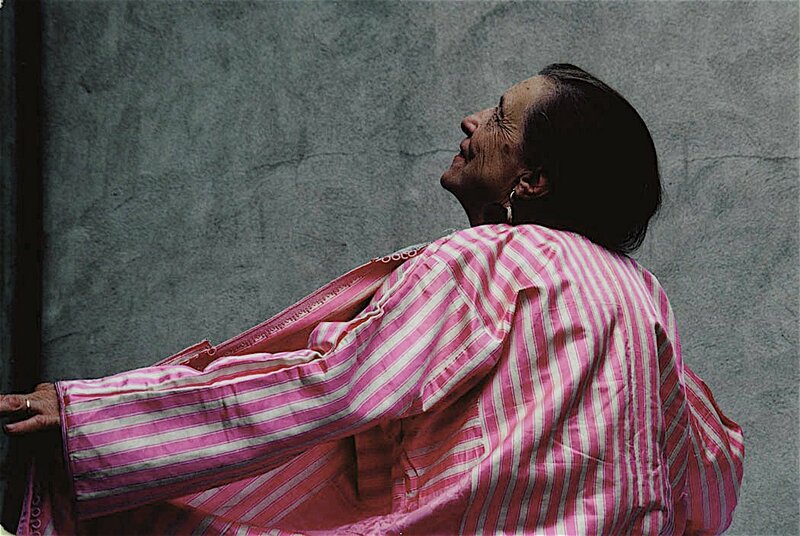 Louise Bourgeois: Wow. Certainly outlived them all! The Grand Dame of the Art World. She really wanted me to shoot her in this Caftan, one of her personal favorites. She was a tough love, smart and intuitive.